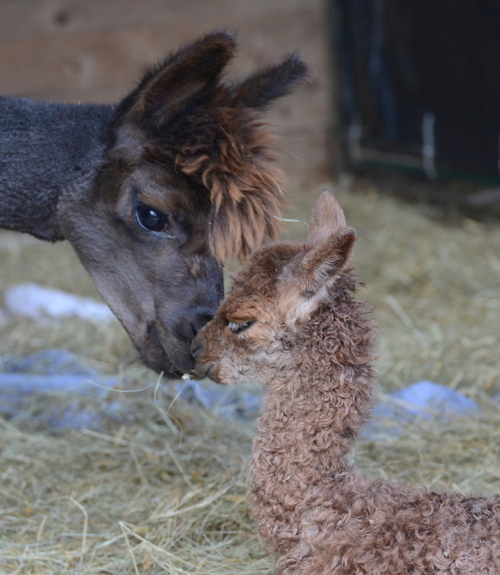 We are a small, family run alpaca farm open year round to the public, located on the southern tip of Southport Island in mid coast Maine, just outside of Boothbay Harbor. Our farm represents animals that were selected to bring both color and fineness to our breeding program. Our hands are on our animals both in taking care of them and in spinning and working with the fiber. 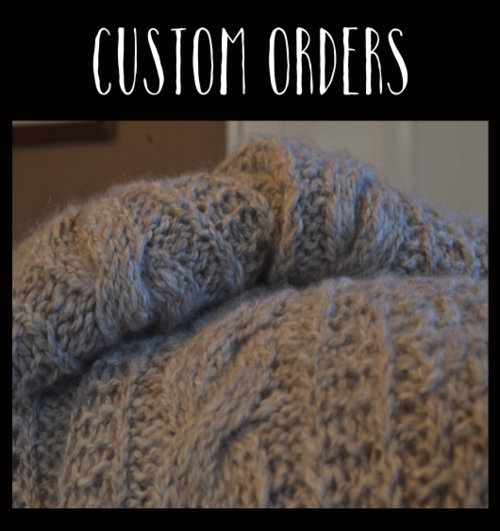 You have an intimate connection with the texture and softness of your animals fleece when you spin, knit or crochet with the yarn that you have created. 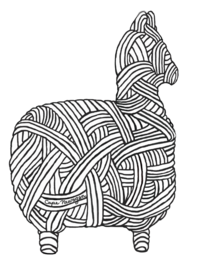 The alpacas that we breed are only those that will continue to provide us with low levels of micron count and a consistent blanket of fiber for the end product of a luxurious yarn and garment. Come and visit us to learn more! Call to make an appointment to learn how to bring alpaca fiber from your farm to your hands and enjoy the world of alpaca farming! 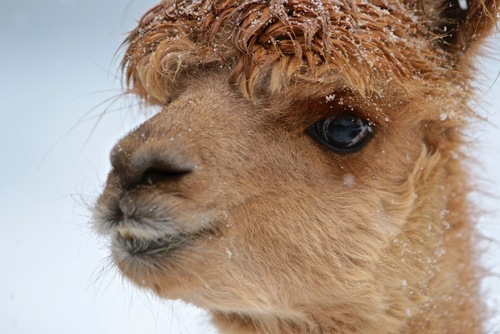 Our alpacas represent a wide range of hues and genetics with fineness as an overarching goal. Our business is fiber focused.